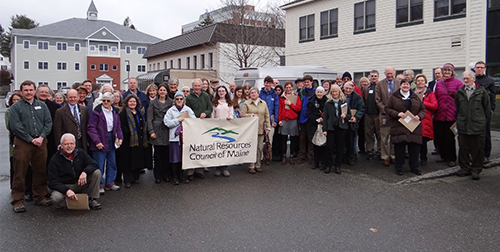 NRCM is dedicated to making information available on issues facing Maine’s environment and the people who rely upon it. 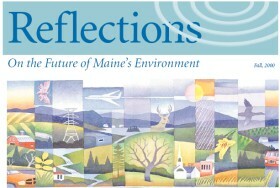 Our publications, including our Maine Environment newsletters, will, we hope, help you better understand the topic of interest and provide you with information that you can use in your own work on behalf of the people, wildlife, and environment of Maine. 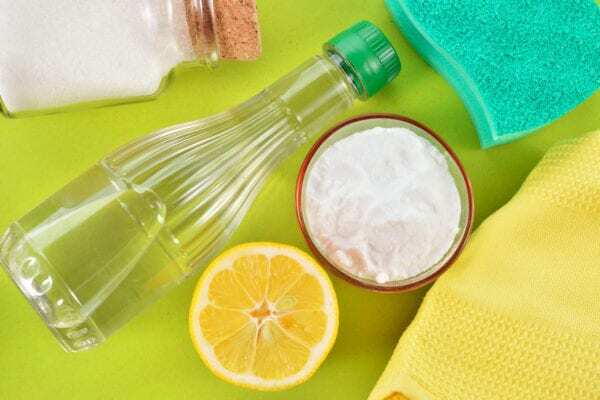 Find out how to clean, control pests, and dispose of household cleaning products in a way that’s healthy for your family and the environment! Features dozens of easy “recipes” to clean drains, control ants and insects, polish your shoes, and more-the non-toxic way. Do you know how much food the average Maine family wastes each year? Want to learn how to reduce your food waste, plastic bag and foam food container use? 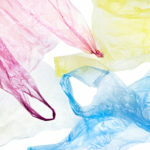 Our “Reduce Your Use” brochure includes tips for lessening your impact on the environment while saving money, including simple changes to your daily habits such as grocery shopping, consumer purchases, and cutting back on food and other waste such as plastic bags that take centuries to break down. 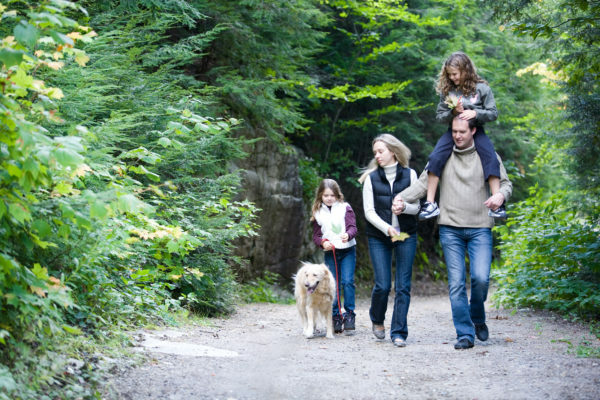 Explore Maine offers ideas for enjoying the best of Maine’s great outdoors. 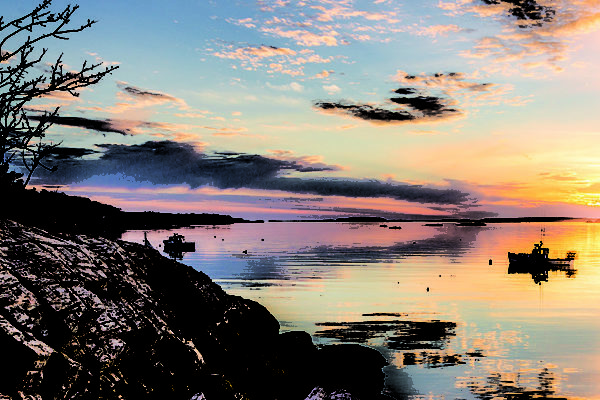 This year’s edition features coastal Maine locations great for hiking, swimming, birding, picnicking, and paddling, recommended by NRCM staff, board, and members! 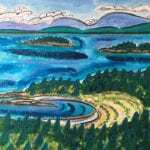 As always, it’s jam-packed with wonderful nature- and Maine-themed books by NRCM members. Lots more, too. 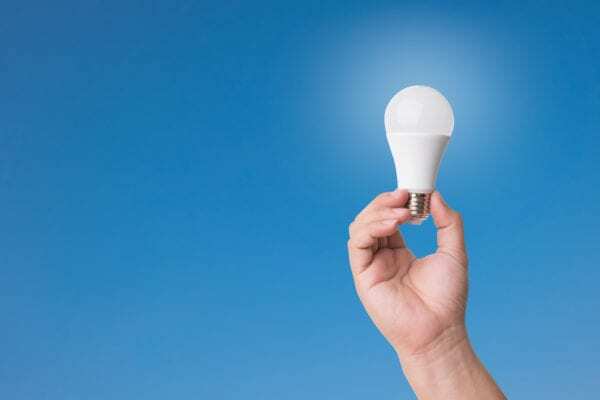 Taking steps to improve energy efficiency in your everyday life can save you money, reduce pollution, add to your comfort, and improve your sense of well-being. Around the house, on the road, and in your community, following these tips can help you become more energy efficient today. Are you a pet owner who wonders about the best way to clean up after your dog or cat (or both!)? 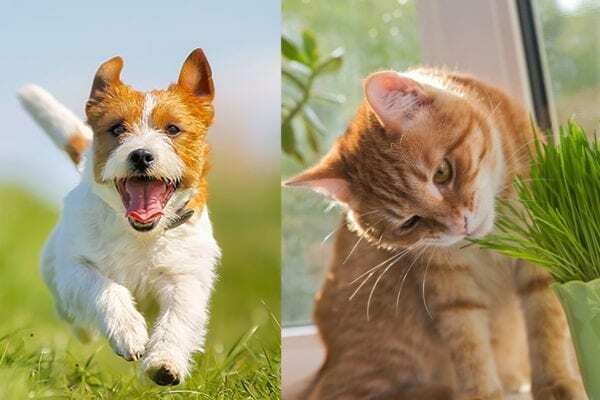 The Natural Resources Council of Maine has created this new, handy card full of tips for the most environmentally friendly ways to clean up after your four-legged family members. 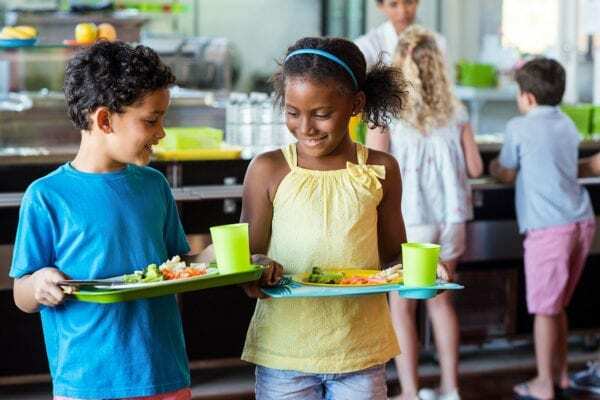 This comprehensive guide for Maine schools identifies the serious problems with wasting food and offers solutions, explaining step-by-step how to take action, how to work as a successful team, and how to involve others in the school. Use this guide and you will be well on your way to reducing food waste in your school. 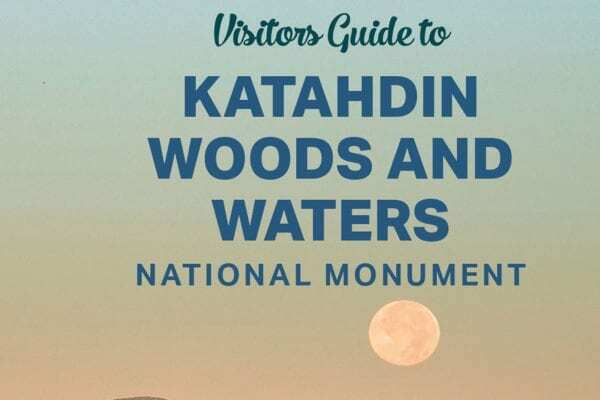 Katahdin Woods and Waters National Monument is officially open, and we want to help you make the most of your visit! Download or request a copy of this visitors guide to find out about the area, view a map, and find the best places to hike, bike, and paddle. 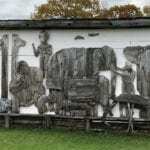 We have also compiled a list of excellent food and local accommodations. Have fun exploring the new Monument! Did you know that 40% of food produced ends up in landfills or left unharvested? Request a copy of our new magnet to keep right on your fridge, with helpful tips to help you reduce the amount of food you have to compost or throw away. 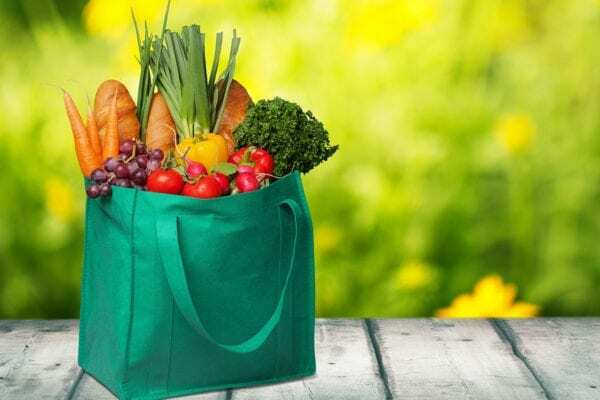 Learn the best place to keep your vegetables, your condiments, and other items to keep them fresh and usable. The Trump Administration has proposed deep cuts to EPA programs that reduce pollution in Maine, save the lives of Maine people, and strengthen our communities and economy. Learn how the unprecedented proposed cuts would harm efforts to protect clean air and water, achieve economic redevelopment at shuttered paper mills, and protect Maine people from toxic hazards. 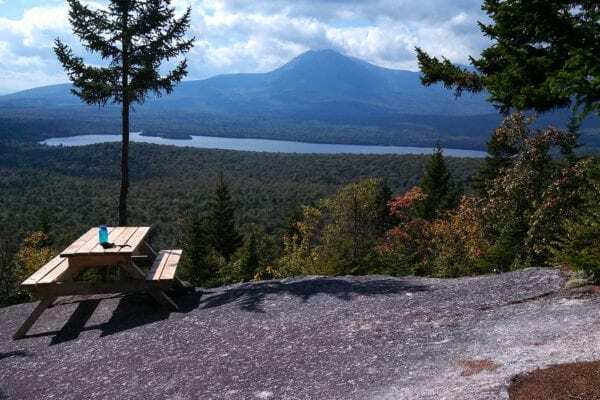 NRCM's new report features business and civic leaders from the Katahdin region describing how Katahdin Woods and Waters National Monument is providing positive benefits to their communities. The report was issued to coincide with the one-year anniversary of the National Monument, which was established on August 24, 2016. 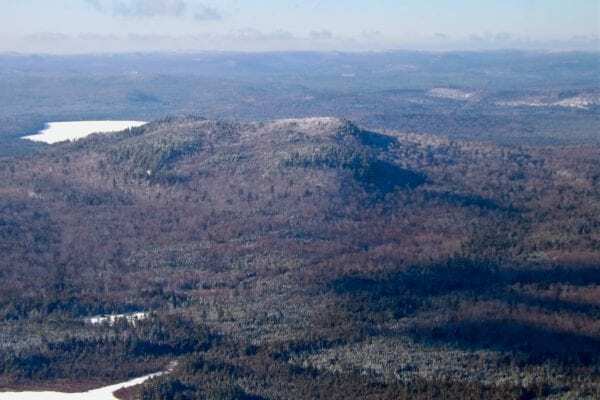 The LePage Administration privately developed a plan to dramatically increase logging on Maine’s public lands without disclosing the plan to Maine lawmakers or the public and without providing a science-based justification or opportunity for public comment. 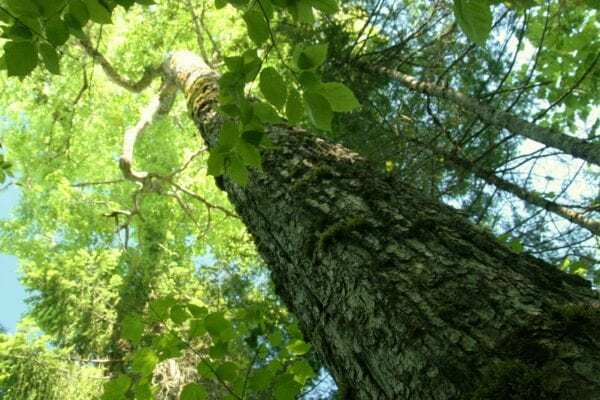 Internal documents secured by NRCM reveal that the state foresters and land managers responsible for timber management in Maine’s public forests initially were excluded from discussions of the plan, which departs radically from a decades-long state policy to grow bigger, older trees in Maine’s public forests. 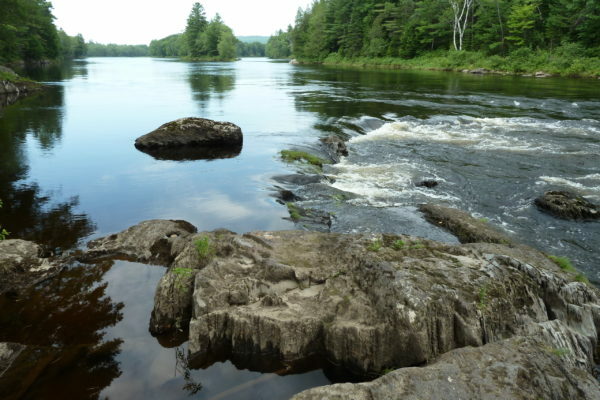 Read the Natural Resources Council of Maine’s investigative report documenting damage caused to the State of Maine’s lake protection efforts under the Administration of Governor Paul LePage. 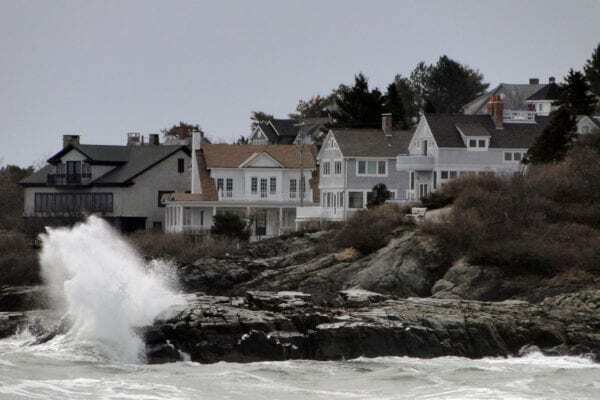 Mainers from Mars Hill to East Dixfield to Higgins Beach share how global warming pollution is affecting their health, their income, and their environment. 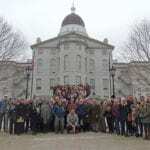 They are farmers, lobster scientists, innkeepers, maple syrup makers, ski area operators, manufacturers, foresters, and others, and they support common-sense actions to reduce the global warming threat. 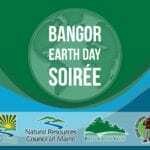 Read about the impact global warming is having on Maine and what you can do to make a difference. NRCM published A Guide to Energy Efficiency for Maine Businesses as a way to provide a solutions-oriented resource to help you learn how to start saving energy and money right away. This energy efficiency guide will help you identify strategies, options, and resources for improving the energy performance of your business, buildings, and operations. 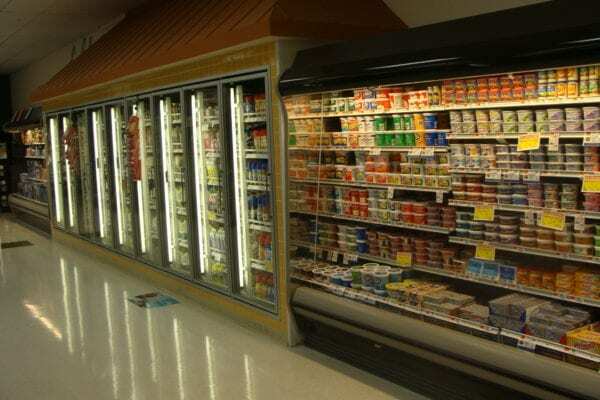 It offers valuable lessons to owners, managers, and decision-makers in industrial and manufacturing plants; small businesses; schools and health care facilities; food and lodging establishments; retail and office businesses; banking and finance. 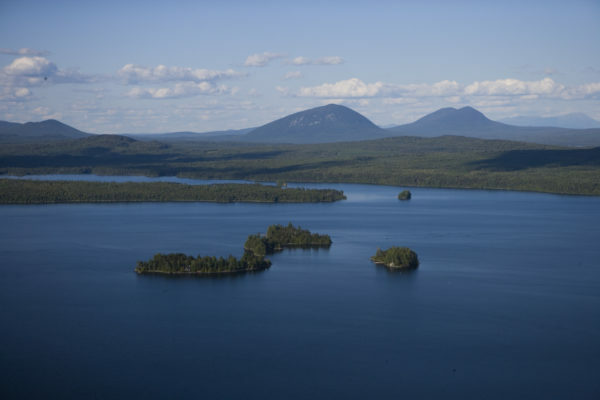 The Moosehead Lake Region is a treasure, a place of great natural beauty and ecological resources, steeped in tradition and history. 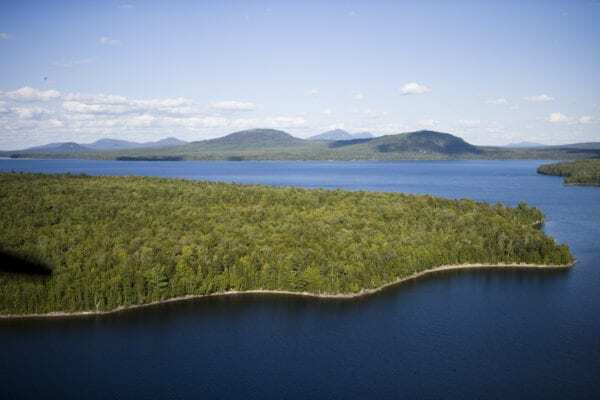 Development pressure from companies such as Seattle-based Plum Creek are putting the future of the Moosehead Lake Region at risk. 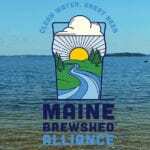 But an alternative vision is achievable, one that would provide a balance of conservation and carefully planned development – one that could become a model for Maine, even the nation. 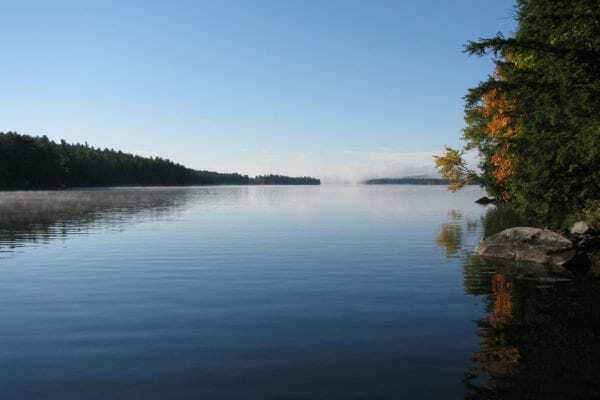 A Vision for the Moosehead Lake Region describes such a vision. Maine’s North Woods is undergoing huge changes. Most of the paper companies who owned the lands for decades have sold out to investment groups, non-profit groups, and wealthy individuals. Some of the new owners have big development plans. 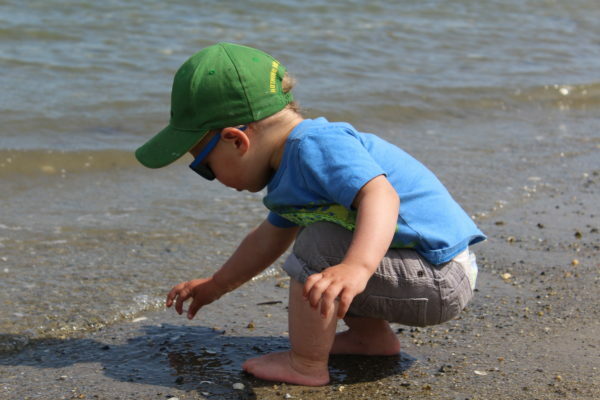 Public access to the forest, lakes, and rivers is at risk. Aggressive harvesting continues and is adversely affecting wildlife habitat. Read about the changes and some of the options for the future here. 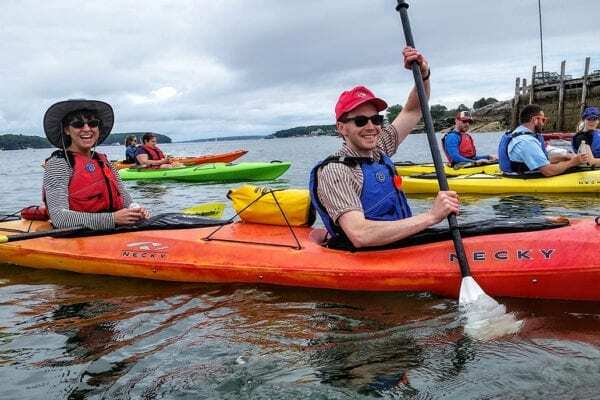 Portland is demonstrating how sustainability initiatives contribute to the quality of life of city residents, reduce environmental impacts, and inspire other Maine communities to follow suit. 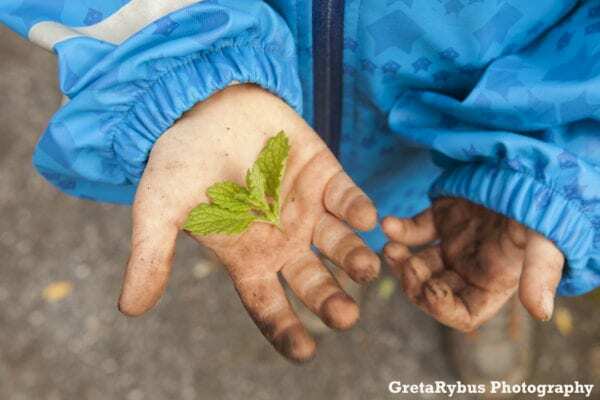 NRCM created this report to celebrate the great sustainability work underway in Portland, to help build momentum for those efforts, and inspire the city and its residents to do even more. 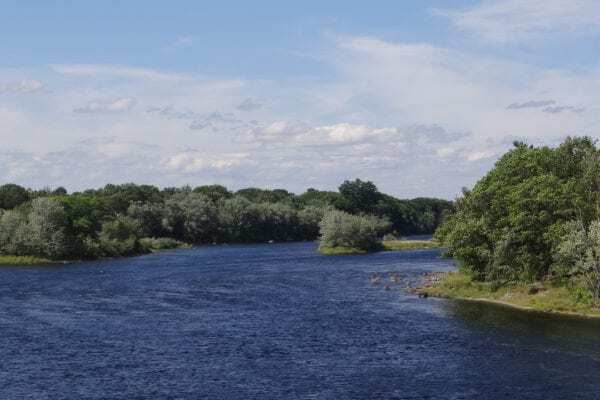 Maine people are polluted with dozens of hazardous industrial chemicals, according to a study conducted by the Alliance for a Clean and Healthy Maine with help from the University of Southern Maine, and co-sponsored by NRCM. 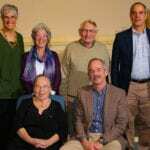 In 2006, thirteen Mainers volunteered to have their bodies tested in the first-ever study of chemical pollution in Maine people. The study found a total of 46 different chemicals (of 71 tested) in samples of blood, urine, and hair.